Forest Park (0-1) vs. Carney-Nadeau (0-1). Last week: Forest Park lost to Superior Central, 46, 24. Carney-Nadeau lost to Brimley, 56-6. North Central (0-1) vs. Rapid River (1-0). Last week: North Central lost to Engadine, 64-34. Rapid River beat Ontonagon, 38-0. North Dickinson (0-1) at Ontonagon (0-1). Last week: North Dickinson lost to Rudyard, 46-12. Ontonagon lost to Rapid River, 38-0. Kingsford (0-1) at St. Mary’s Springs (Wis.) (2-0). 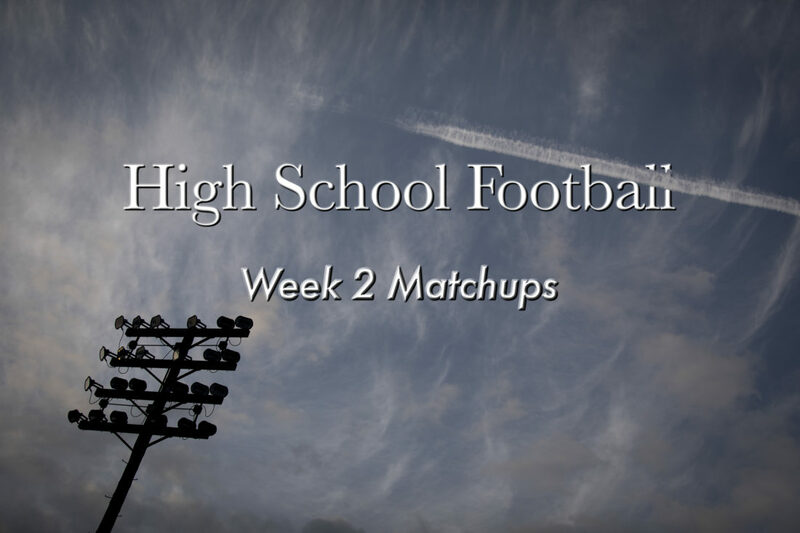 Last week: Kingsford lost to Menasha (Wis.), 14-7. St. Mary’s beat Amherst, 34-0. Iron Mountain (1-0) at Westwood (1-0). 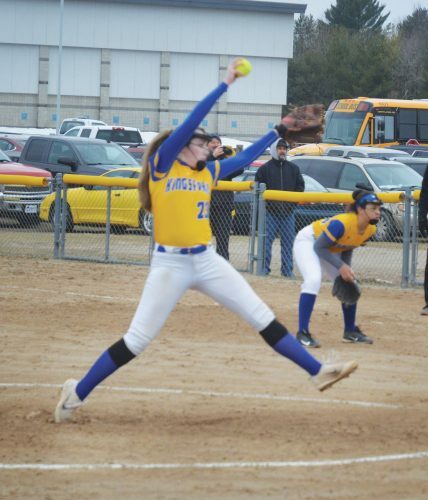 Last week: Iron Mountain beat Negaunee, 12-9. Westwood beat Houghton, 42-0. Norway (1-0) vs. Munising (0-1). Last week: Norway beat Lake Linden-Hubbell, 54-30. Munising lost to West Iron County, 14-0. West Iron County (1-0) at Bark River-Harris (0-1). 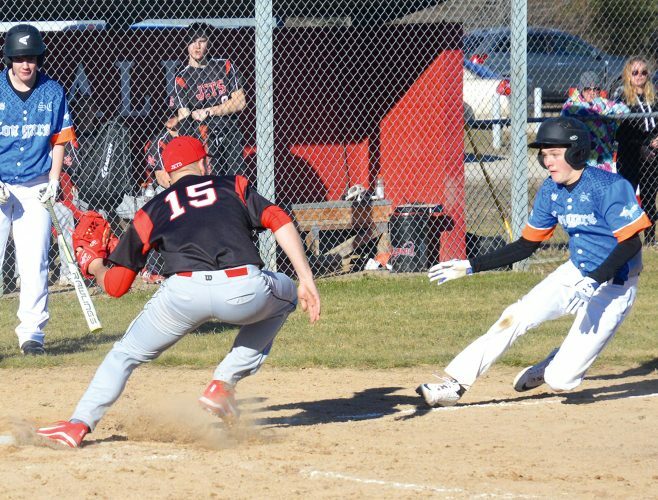 Last week: West Iron County beat Munising, 14-0. Bark River-Harris lost Gwinn, 36-20.